The Memorial Candle Program has been designed to help offset the costs associated with the hosting this Tribute Website in perpetuity. Through the lighting of a memorial candle, your thoughtful gesture will be recorded in the Book of Memories and the proceeds will go directly towards helping ensure that the family and friends of Marsha Fournier can continue to memorialize, re-visit, interact with each other and enhance this tribute for future generations. 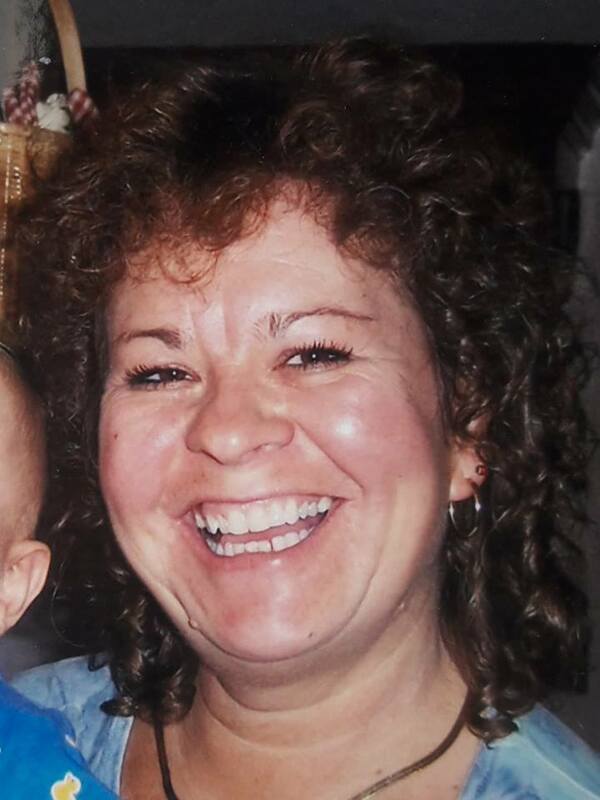 Marsha Lynn Fournier, 59 years, died November 7, 2018. Marsha was born November 27, 1958 in Dover, NH, a daughter of William and Doris (Ainsworth) Tibbetts. She graduated from Dover High School, Class of 1977. Marsha worked at Borderline Beverage for many years, where she met a lot of great people. No matter how many times people would say: “Marsha Marsha Marsha” she would laugh like it was the first time she’s heard it. 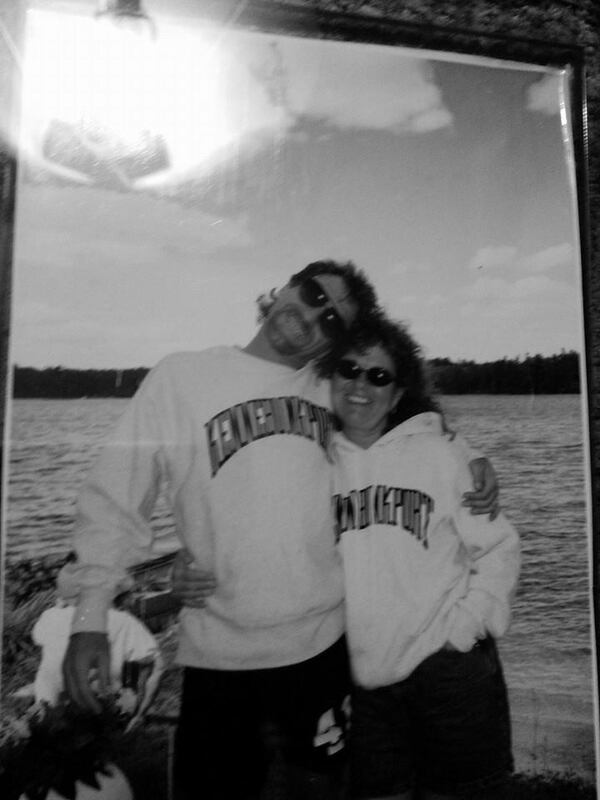 On October 10, 1994, Marsha married Daniel P. Fournier, celebrating 24 years of marriage and friendship. Marsha loved family. She loved her children and especially loved to take care of her grandkids, who she lived for. She loved family events, especially when Lisa took over the holidays at her house. Marsha was predeceased by her father William H Tibbetts; her sisters, Donna Loughlin and Barbara Crooks; her brother, Billy Chapman; and her best friend, Lisa Saurman. Marsha is lovingly remembered by her husband, Dan Fournier; her mother, Doris Tibbetts; her daughters, Lisa Luke and her spouse, Elise Luke, and Katie Luke; her stepson, Ryan Fournier and his wife, Danielle; and stepdaughter, Kristen Burke; her sister, Kathy Dureau; her brother, Gary Tibbetts; her grandchildren, Tanner, Alison, Mason, Elana and Carter; and many nieces, nephews, cousins including her favorite cousin Georgia Kelly; and many dear friends. She will be missed by so many. Friends may visit from 5-6:30 pm on Thursday, November 15, 2018 at Laing-Bibber Funeral Chapel, 36 Rochester Street, Berwick, ME. A memorial Service will be held starting at 6:30 at the chapel. In lieu of flowers, and in Marsha’s memory, please reach out and hug your child or grandchild and let them know they are loved and special.